The Drifter’s aren’t the only ones bummed out about a leaky roof. If your roof is leaking, there’s probably a good reason for it. In case you’re counting, here are 8 very good reasons raindrops keep falling on your head. Join us at the 2017 International Roofing Show! 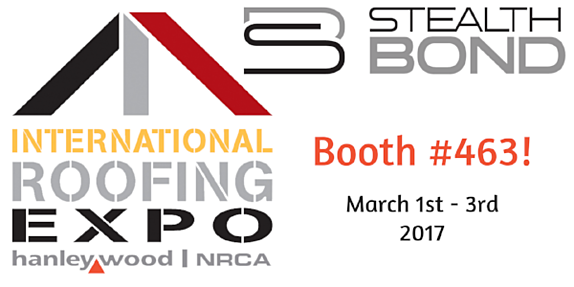 StealthBond© will be exhibiting at the 2017 International Roofing Expo in Las Vegas Nevada on March 1st- March 3rd 2017. We invite all contractors, builders and architects to attend the show and visit us in booth 463! 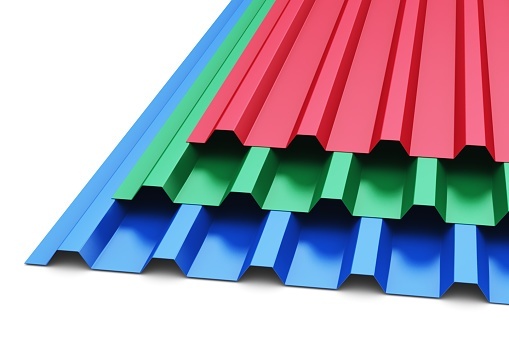 Choosing the optimum roofing system can be a technical decision. 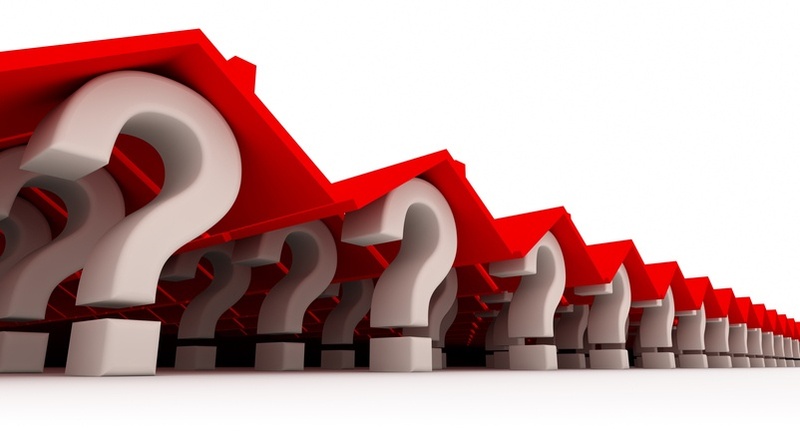 When faced with the prospect of installing a new roof, it can be difficult to know if the decisions you’re making are the right ones. It may even be puzzling to understand what effect each of these decisions is going to have in the future! StealthBond© will be attending the 2017 Carolinas Mid-Winter Roofing Expo January 31, 2017-February 2, 2017 in Greenville South Carolina. 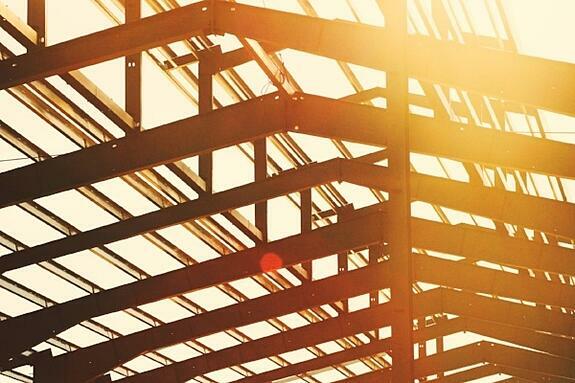 Residential demand for metal roofing is on the rise. In 2015, metal roofing soared to a record high of 11% market share. This was a substantial jump from its 8% market share in 2014, but hardly an unexpected one. In 1998, metal roofing occupied a meager 3.7% of the residential re-roofing market, and has been on the rise ever since. At StealthBond, we take great pride in the community that we are a part of, and giving back to that community is extremely important to us. Everyone on our diverse team has their own unique perspective on the needs felt by our fellow Texans, and those needs are often the most serious during the Christmas season. 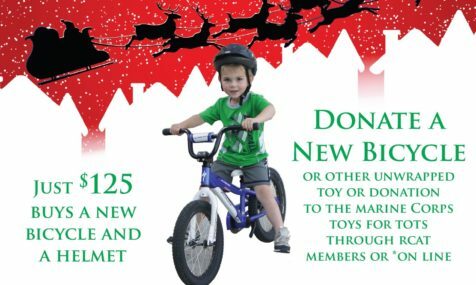 This year, children all across the state will be not be able to receive the gifts that many of us take for granted, and we want to change that. Acting as the frontline protector from the outside elements, the roof is perhaps the most important aspect of any house. As long as individuals need a stable roof over their head, there will always be a demand for a roofing contractor’s work. 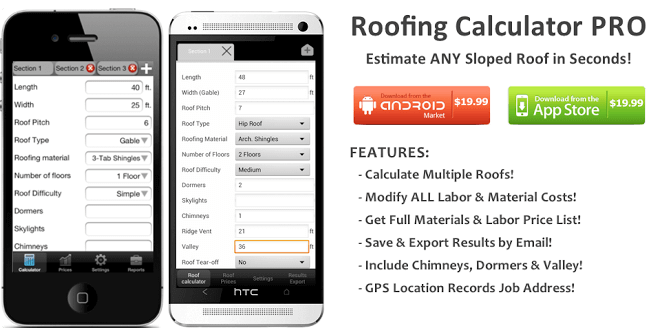 And in today’s technology-dominant age, roofing contractors need to be up to date with the most advanced and sophisticated tools in order to most efficiently and effectively serve their clients. 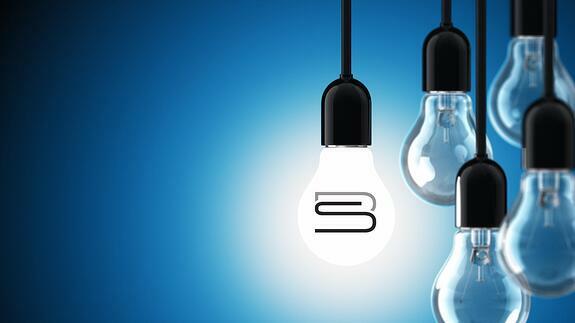 Disruptive technology has changed the way we do things not only in business but also in our personal lives. Innovation across the globe is creating extraordinary new value and has come to displace slower methods and less functional products.